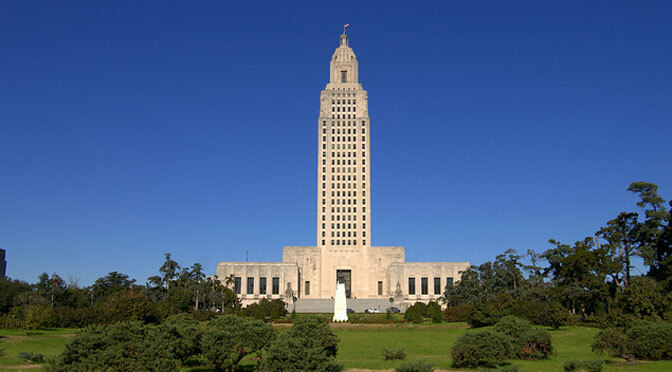 On Wednesday, the Louisiana House voted 85-9 to pass legislation tripling the state’s waiting period for abortion from one to three days, and 87-0 to require abortionists to have board certification or be certifiable in obstetrics and gynecology or family medicine. 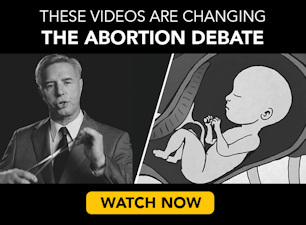 Under the second bill, introduced by Democrat Representative Katrina Jackson, OB/GYN or family medicine students could perform abortions only under the direct supervision of a board-certified abortionist. Governor John Bel Edwards, a Democrat who identifies as pro-life despite some concerns by state pro-lifers, supports the waiting period, which must still be approved by the state Senate. Louisiana would become the sixth state to require women to wait three days before obtaining abortions.